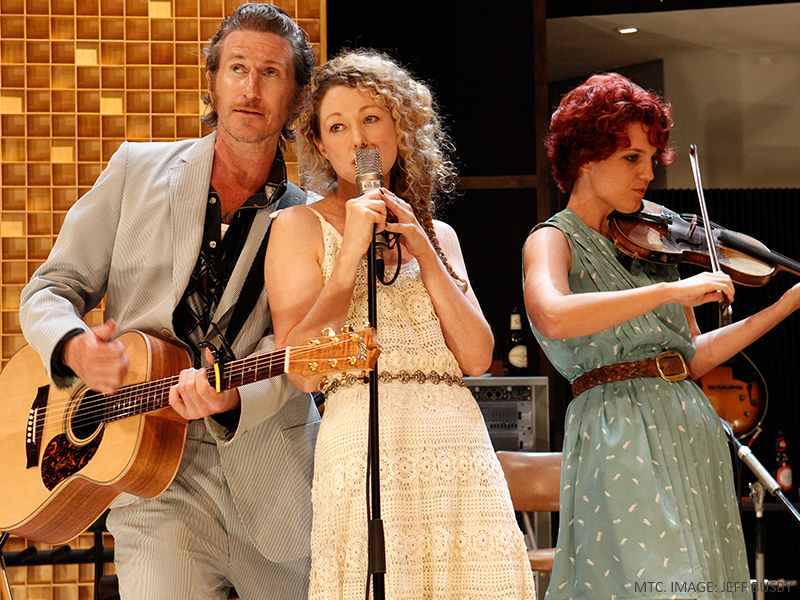 What Rhymes with Cars and Girls was You Am I’s frontman Tim Rogers’ first solo effort released toward the end of last millennium, a lyrically rich and emotionally raw one at that, which has been morphed into a lively romantic comedy musical. Writer Aidan Fennessy, known from his stint as the former associate director at the Melbourne Theatre Company, channeled Rogers’ trademark songs into something much less cliché laden and more enjoyable than the theme revolving around the outworn poor boy meets rich girl trope would suggest. Yup, you guessed it – star crossed lovers - class boundaries matter until you are in love, which is when they are magically overcome. A less bloody West Side Story with a distinct Aussie flavour. The rambling lyrics, swagger and themes of Rogers’ album serve as a foundation and landmarks, with the blanks in between filled in with Fennessy’s narrative thread, interpretations, at times overworked metaphorical elaborations and discourse on classicism, playing with songs and framing the lyrics in context; with Johnno and Tash singing and telling their story directly to the audience and Tim Rogers surrendering the stage for them. 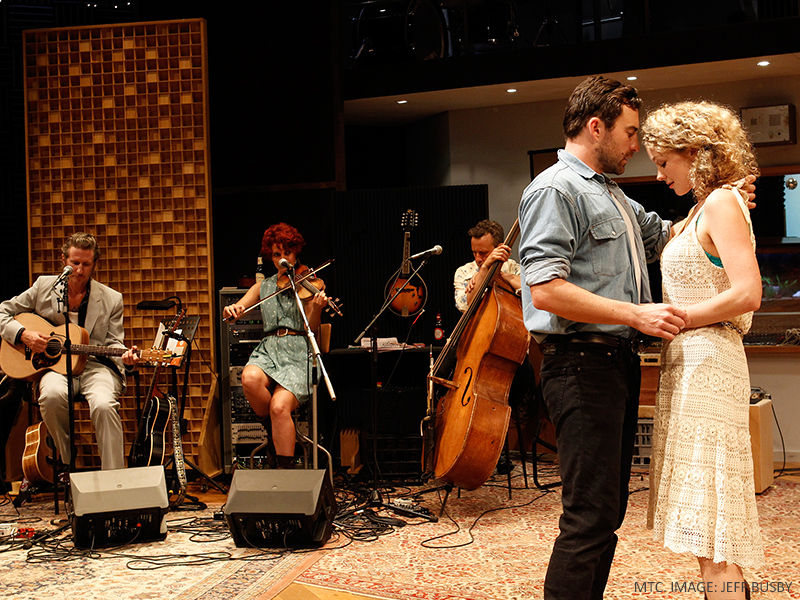 The performance is accessible, well-executed, earthy musical romance, a tinge of bit alt-rock, and easy to enjoy. Clare Watson’s direction gives depth to the interaction between the main protagonists, making it more than an enactment of an album. The set design along with the character-defining costumes weave the band’s presence in in an authentic manner, which helps to seamlessly transition from dialogue to song. A great show for date night.